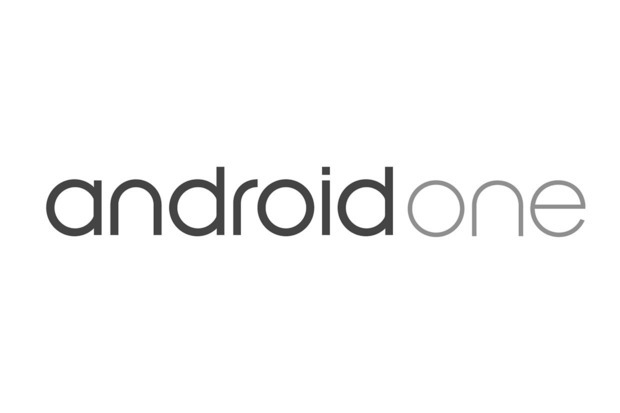 Android One program was originally launched in India, and then expanded to Nepal, Sri Lanka, and Bangladesh. Bangladeshi carrier Bangalink has added a new device in the Android One program. 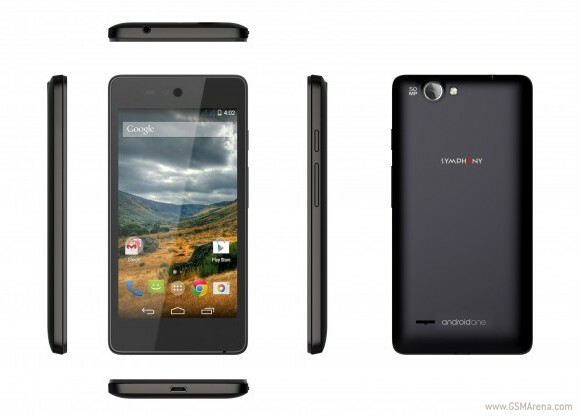 This new device is named the Symphony Roar A50, and will be available by the middle of January for BDT 8,700 (~$111). The device will ship with a 8 GB microSD card and 1 GB of free 3G data transfer for the first month (primarily for OS upgrades and app downloads). For the next 5 months, users will get 300 MB of free 3G data. Android One is definitely an interesting program, which gives users a chance to taste AOSP on budget friendly handsets. What do you think of Symphony Roar A50? Are you going to get this phone? Share your thoughts in the comments below!